A chronicle of my life with Pulmonary Fibrosis and its impact and probably other random thoughts. Hospice Journey websites are a free service for people facing the end of life. Create a personal website and share it with family and friends. 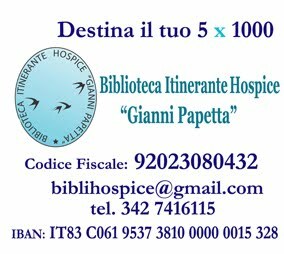 Un corso per volontari I.O.R. An Ohio Family Physician questing for truth about the human condition and how that applies to the practice of Family Medicine. This blog used to be about Mat's cancer. He passed away on Valentine's Day, 2011, and now it's about life without Mat. I didn't pick this life, but it is mine. I'm trying to embrace it with both arms. What's the Distinction Between Hospice and Palliative Care?